Gamvar Matte gives your work a unified and protective matte surface. 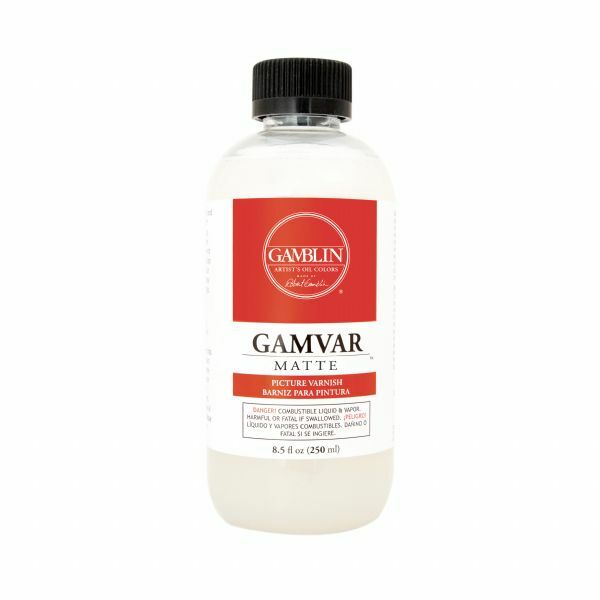 * Gamvar Matte reduces surface sheen while maintaining the deepest values in your painting. 5.5" x 2" x 2"